A few months ago, we announced Google Earth for mobile, which offered new ways to see cities in 3D and a new tour guide feature to help you discover places of interest on the go. 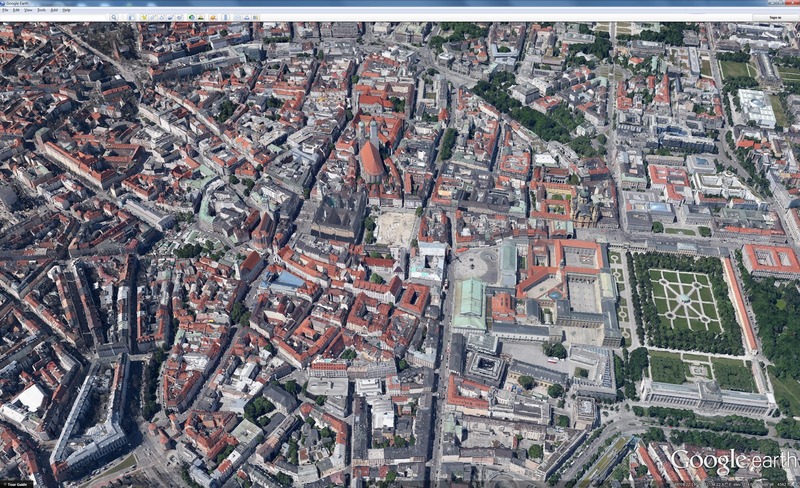 Starting today, you can get both of those features on a bigger screen that makes it even easier to explore by downloading Google Earth 7 on your desktop. Check out the comprehensive and accurate tours of more than 11,000 popular sites around the world, including our growing list of cities where new 3D imagery is available. The tour guide feature serves as a local expert, suggesting nearby places you might want to explore and helping you learn about those locations. For whichever area you’re viewing in Google Earth, thumbnails highlighting pre-created tours in the same area will dynamically update at the bottom of the screen. Simply click on one of the tours, and you’ll embark on a virtual flyover of famous, historical and cultural sites close by. Educational and fun facts from Wikipedia will also appear on the screen as you fly in and around locations like the Great Wall of China, Stonehenge, and more. 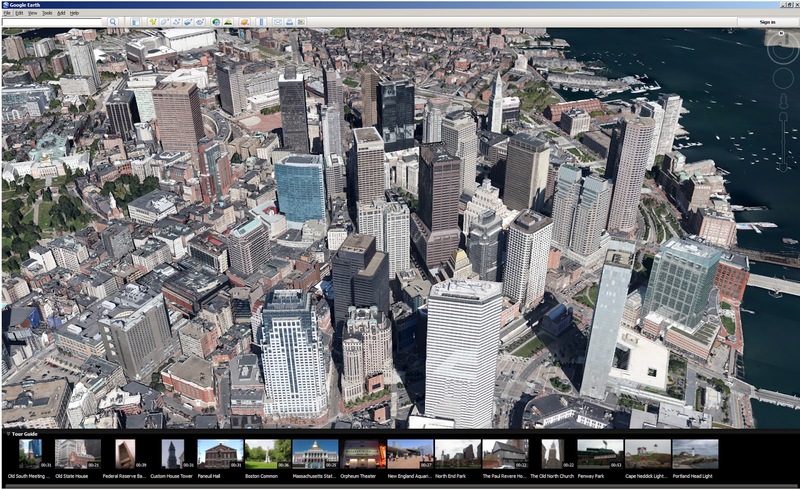 In addition, Google Earth 7 now includes the comprehensive, accurate 3D imagery we’ve already made available on Android and iOS for Boulder, Boston, Charlotte, Denver, Lawrence, Long Beach, Los Angeles, Portland, San Antonio, San Diego, Santa Cruz, Seattle, Tampa, Tucson, Rome and the San Francisco Bay Area (including the Peninsula and East Bay). And today, we’re adding more 3D imagery for a handful of metropolitan regions including Avignon, France; Austin, Texas; Munich, Germany; Phoenix, Arizona; and Mannheim, Germany. The experience of flying through these areas and seeing the buildings, terrain and even the trees rendered in 3D is now consistent across both mobile and desktop devices -- making all of your virtual travels more realistic than ever. Download Google Earth 7 and be sure to check out the Google Earth website for more tips and tricks.